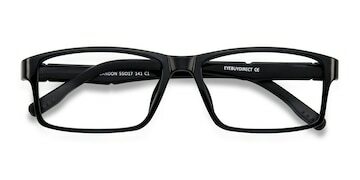 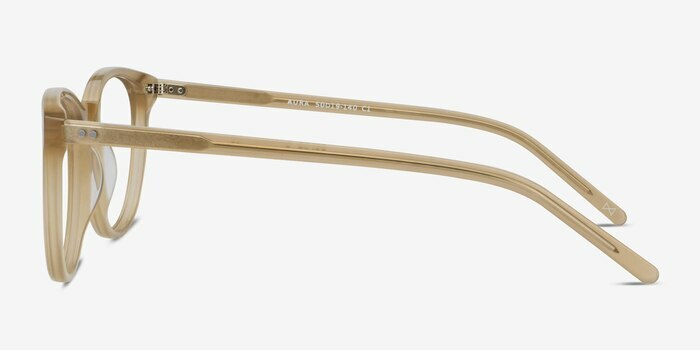 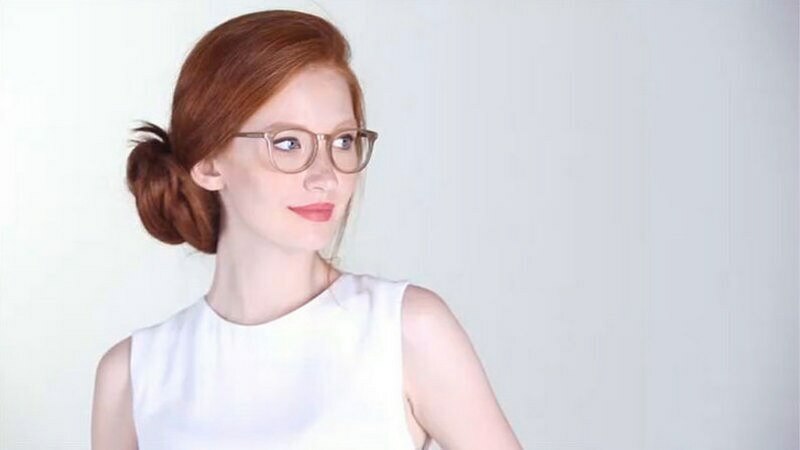 Fill your life with the romance of the City of Lights with these matte champagne eyeglasses. 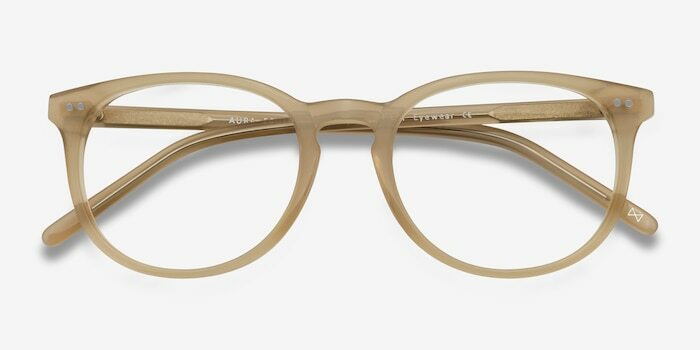 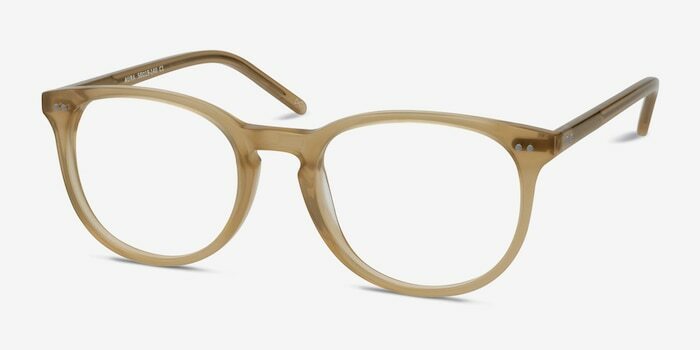 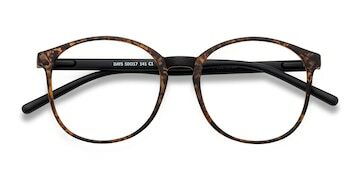 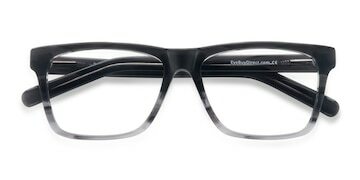 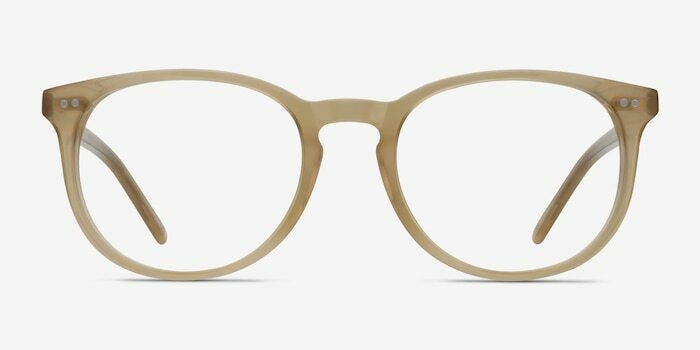 This subtly soft and effortless frame is expertly hand-crafted from premium Italian acetate in a semi-transparent matte light caramel finish, with high quality Italian hinges. Double stud accents and a keyhole nose bridge create a memorable look that rivals any haute couture look debuting on the Parisian runway.